Large Family home in a World Class Location in a quiet Cul De Sac and beside beautiful Lake Kawana. The waterside community is ideally positioned in the heart of the Sunshine Coast, close to pristine beaches and only minutes to excellent, shopping ,dining and entertainment and right on the doorstep to the world class Health and Education precincts. The convenience of living in this vibrant destination is so practical with walkways, bike paths, parks, lake access, BBQ's restaurants, cafes, bar, shops, the future town centre and only minutes to the pristine beaches of Wurtulla. The home is exceptionally appointed with loads of storage, separate living areas for the growing family and even a media room. The kitchen is a dream, open roomy with SS appliances complete with your own coffee machine and a separate butler's pantry. Rarely do you find properties now with such room to move (largest block on the island) for the kids to play in their own backyard; kick a ball around or enjoy the sparkling pool. Don't delay your inspection as properties like this just don't last long. 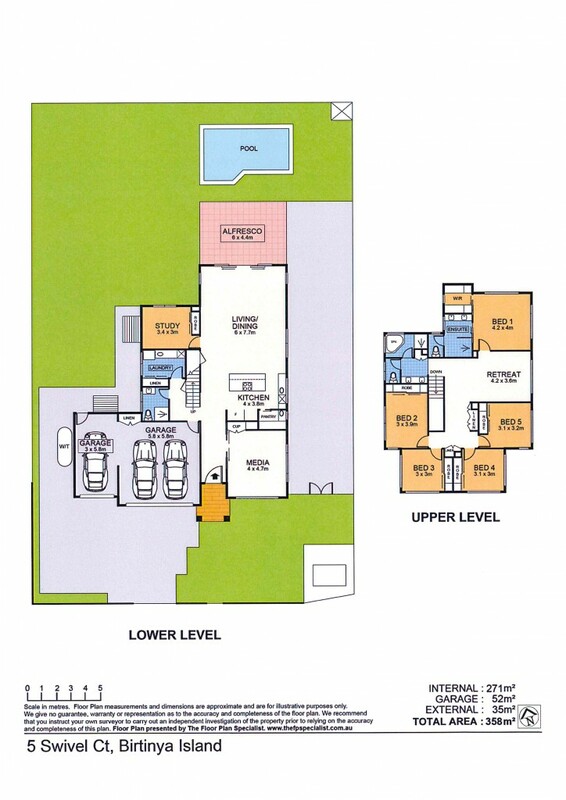 -	Walk to Lake Kawana, Parks and the New Hospital. Colour Floor Plan will be included.